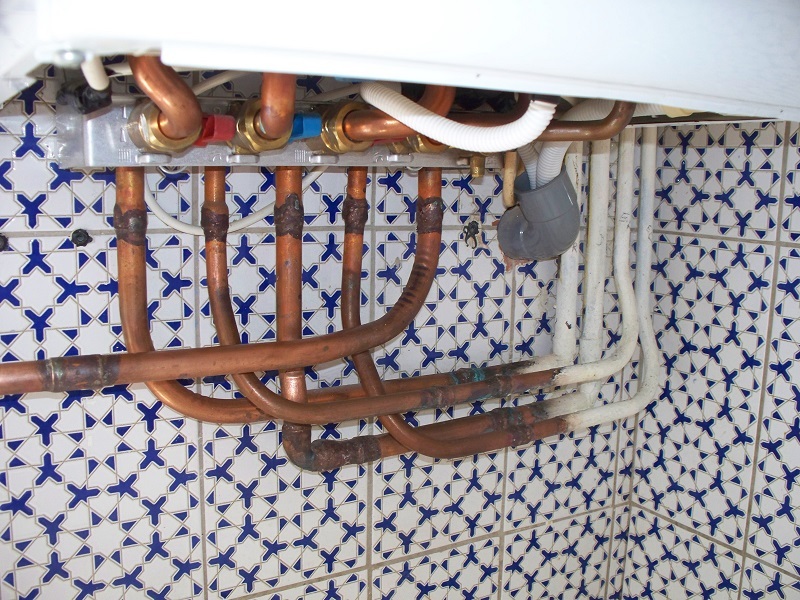 Where do all of those pipes lead? We had a robot delivered last month. In the US you might think of it as a multi-function kitchen machine but here everyone just calls it a robot and we don’t even have to pronounce the “t”. 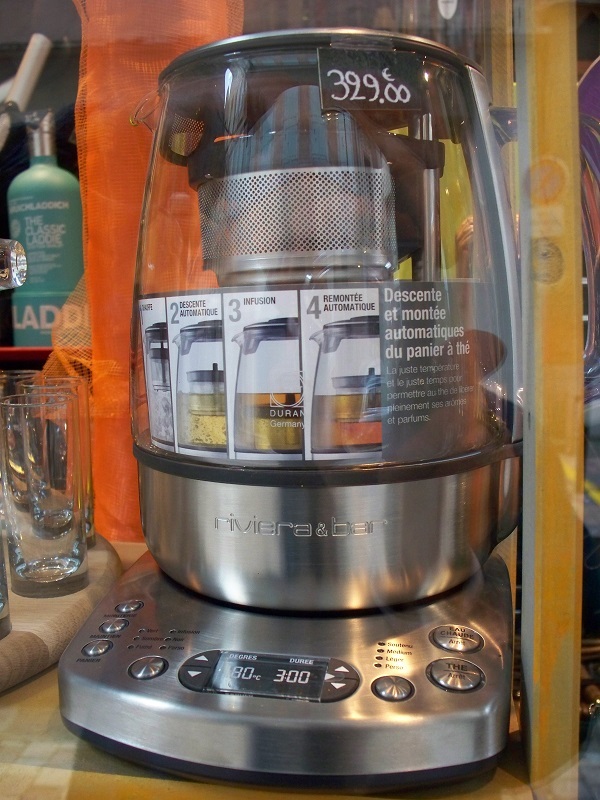 As you can see from the photo, this is not just your standard food processor, but oh so much more. Just as those “but wait, there’s more” television commercials tell you, it slices, dices, chops, and juliennes. 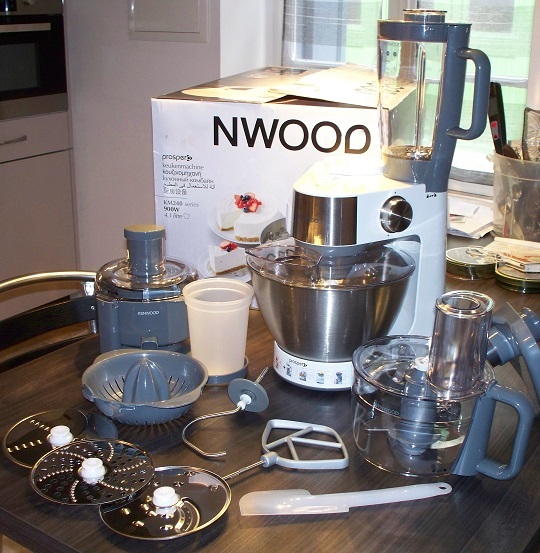 It’s a blender, a mixer, a grinder, and a juicer. Where is it all going to fit?